Nobu Restaurant of Marbella has a special menu fixed for you to New Year Eve on 31st December, 2017. So check it out and come join us for this delightful celebration. 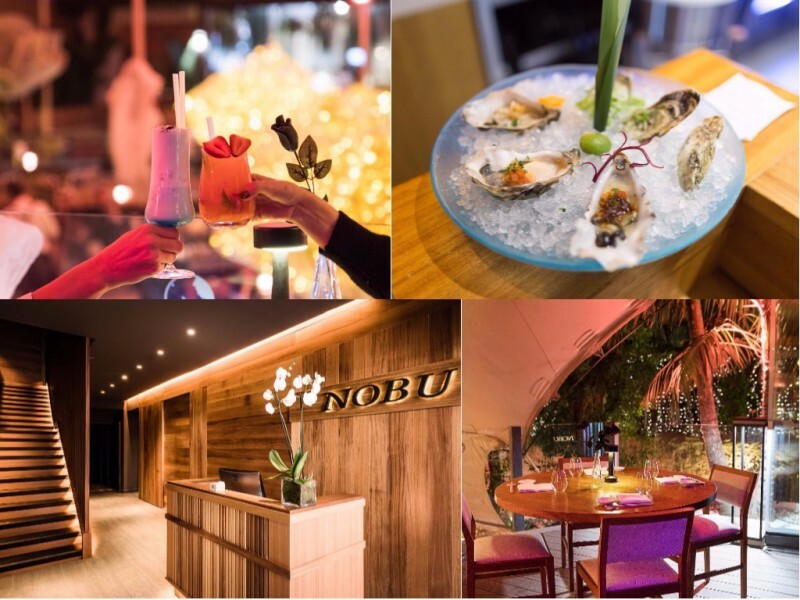 NOBU Marbella 2017 New Year Dinner’s special MENU was personally designed by Nobu Matshuhisa. For the entrance, you will enjoy Foie Gras Crispy Rice & Caviar Potato Cup followed by Botan Ebi Dry Miso and a second course of Konbu Jime Seabass with Yuzu Sour Cream and Konbu Chips. 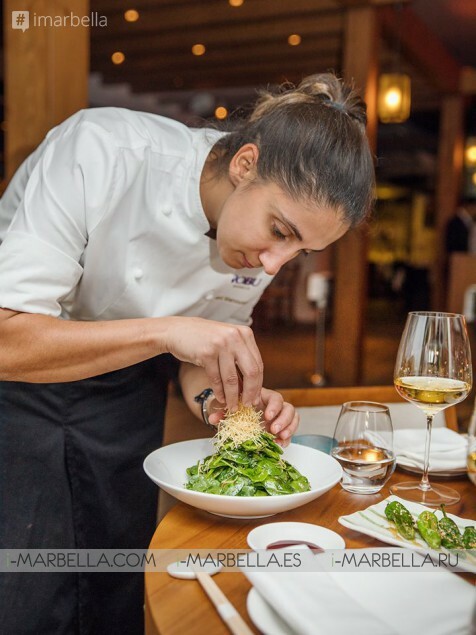 The main courses for this evening are Lobster Quinoa and Baby Kale Salad and King Crab Tempura with Passion Ponzu and Unagi Sauce followed by Slow Cooked Chilean Seabass with Uni Sauce and Bottarga and Japanese A5 Beef with Truffle Crust & Sake Soy Wild Mushroom. On the sides, you can enjoy a special SUSHI line of Toro Caviar, Seared Salmon Karashi, Yellowtail Jalapeño and Scallop Tiradito. And finally for DESSERT ‘Luna Llena’ with Yuzu Sake Strawberry. Nobu is a world-renowned Japanese restaurant recognized for pioneering a new-style Japanese cuisine. 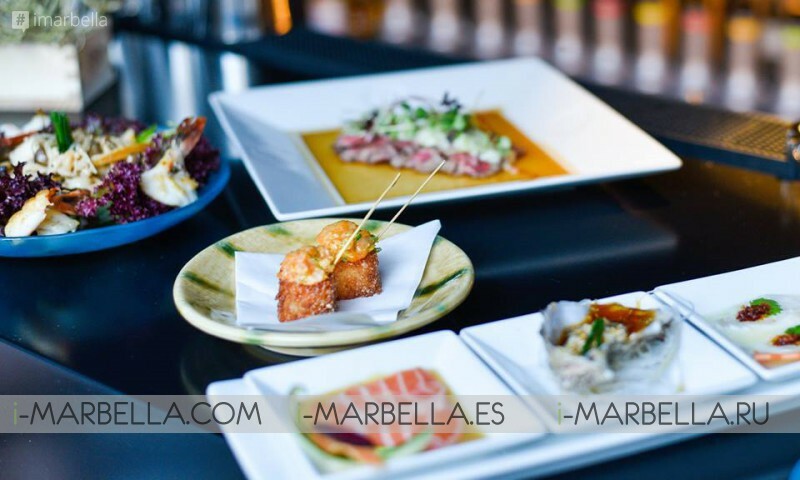 Nobu Marbella is the 34th Nobu in the world and 1st in Spain come and enjoy delightful plates with the most important ingredient of all – kokoro!